This mold is a new twist on the classic regular loaf. It is basically the regular loaf on its side making a taller and skinnier bar of soap. This mold makes eight one-inch bars of soap. Bar Cavities: 1 Bar Depth: 3.5"
Bar Length: 8" Bar Width: 2.5"
COMMENTS: Wow!!!! The quality of this is...amazing! COMMENTS: I really like this mold a lot except it does bow a little, so I support it with whatever I can find after I pour my soap in it. Easy to unmold. I do use sodium lactate to help with that. Love the designs I can make with this taller mold! • Love the taller soaps! COMMENTS: I really like this tall and skinny mold in silicone. It’s easy to unmold and sturdy. It does slightly bow but gives a nice look to cut bars of soap. COMMENTS: I use the mold every single day and it's not let me down once! I love how it's reinforced on the sides and doesn't require much care. It produces perfect tall & skinny bars of soap! I highly recommend you purchase! COMMENTS: The tall and skinny loaf has a great shape, a sideways twist to the regular loaf mold. Sturdy and doesn't bow out. COMMENTS: This mold holds very well. It doesn’t bow at all. Releases easily. COMMENTS: This tall & skinny mold is perfect for embeds that you want verticle. I also like the 8" size because specialty bars mean left unsold soap. COMMENTS: Received this soap mold as part of a kit for melt and pour soap. I love the taller style of this mold for my soaps. I haven't used this for CPyet but will be using it for sure. The MP was a bit hard to get out of the mold - it is easier if you have an extra hand to help un mold but I was expecting that from previous reviews. I will continue to use this mold as the soap looks so nice. 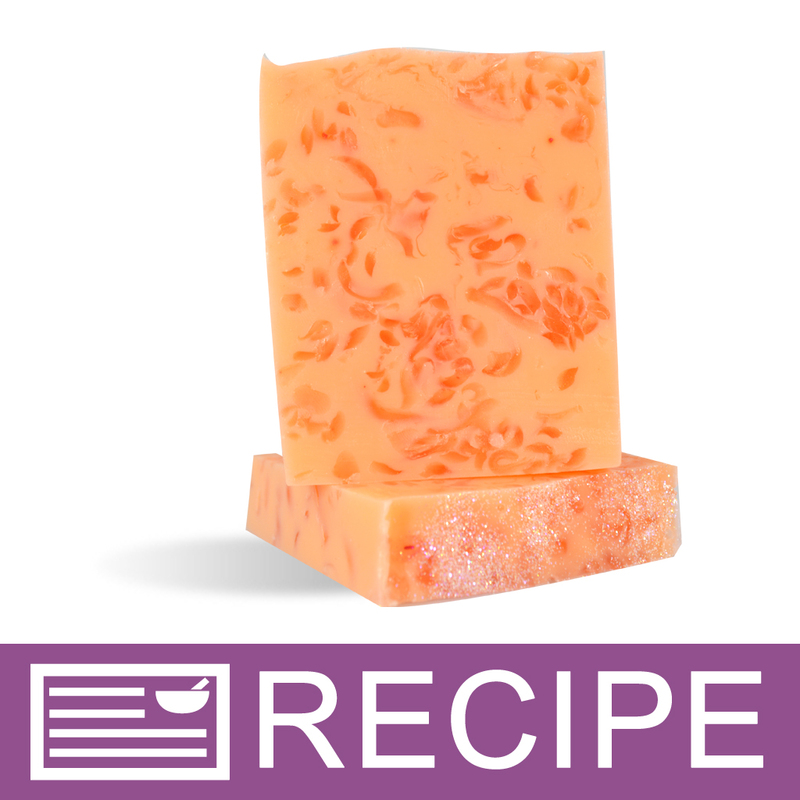 "Crafters Choice tall and skinny mold"
COMMENTS: Overall this mold makes beautiful smooth soap and the size is great for someone looking to make smaller batches. The mold seems to hold up well with minimum bowing in the center where there is less support. I do however wish they were longer but that just means I need to spend the money next time on a longer mold. • Smooth sides on soap. • Easy release of soap. COMMENTS: I loved the tall look and was very excited to use this mold; however, it has been such a bear to unmold that it really doesn't seem worth it. I am afraid I am going to damage the design in my soap just to get it out. I have tried several of the unmolding techniques and it is just frustrating. I wonder if there could be a way to have snap sides like with the columns and ball molds?? That might help to unmold without damaging the soap. Just a thought. COMMENTS: I finally decided on this mold for my soaps because they fit nicely in your hand. COMMENTS: I still use this mold but I know from the start, that I am going to work my tail off to get it the soap out. Love the tall soaps but the unmolding issue causes me not to use it as I would like. COMMENTS: This is a very sturdy mold. However, if you find it starts to bow on the sides since it's so tall I just put some books on the side to give it a little extra support. COMMENTS: Was expecting a little longer. Will order a larger one next time. COMMENTS: I did have bowing problems, propped a brick on each side of mold to hold it where I wanted it. 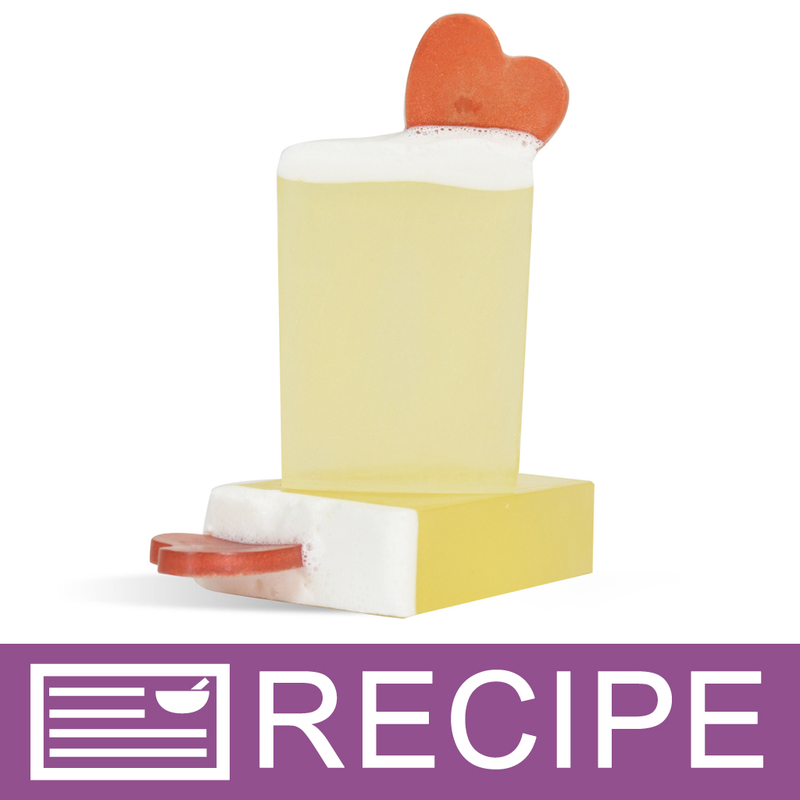 "Tall & Skinny Loaf Mold"
COMMENTS: Love the size of the bars of soap. Just wished the center did not bow when filled to the top. COMMENTS: I have been looking all over for a tall skinny mold. I found them on numerous sites but the cost on the other sites was very prohibitive. I was excited when I found this one and the price is very reasonable. I bought two and I'm glad I did. When I calculated out the amount of oils needed, I realized that I can continue making the exact same recipe as I always do because the amount of oils is exactly what's needed to make the two loaves. It was as though it was meant to be. COMMENTS: Sturdy mold, no issues removing finished soap. Very satisfied. COMMENTS: This is a great mold. So excited to have it in my collection for variety.
" 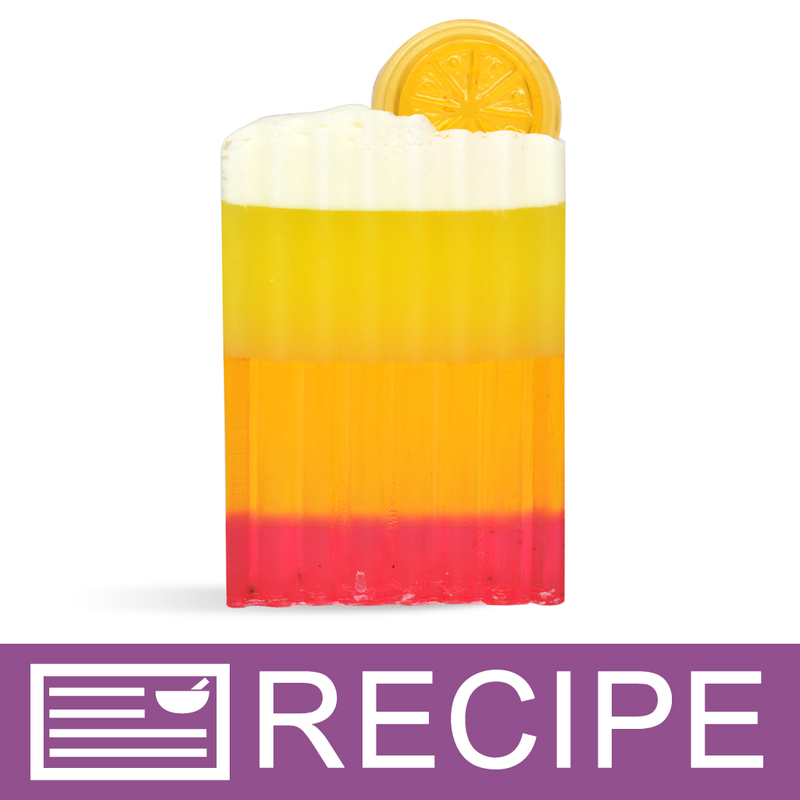 Tall & Skinny Loaf Silicone Soap Mold"
COMMENTS: I just love the look of my soaps using this mold. I had so many size molds, so I ordered 5 of these and problem solved. Now all my soaps are the same size! COMMENTS: I feel so spoiled! Using homemade molds, fumbling with freezer paper, to using a no fuss mold! I feel like I'm forgetting to do something, because I no longer have to waste time just preparing my mold! I ordered one to test it out first, I'm definitely ordering more! Great quality, as I knew it would be and now I will have a coupon to order more! 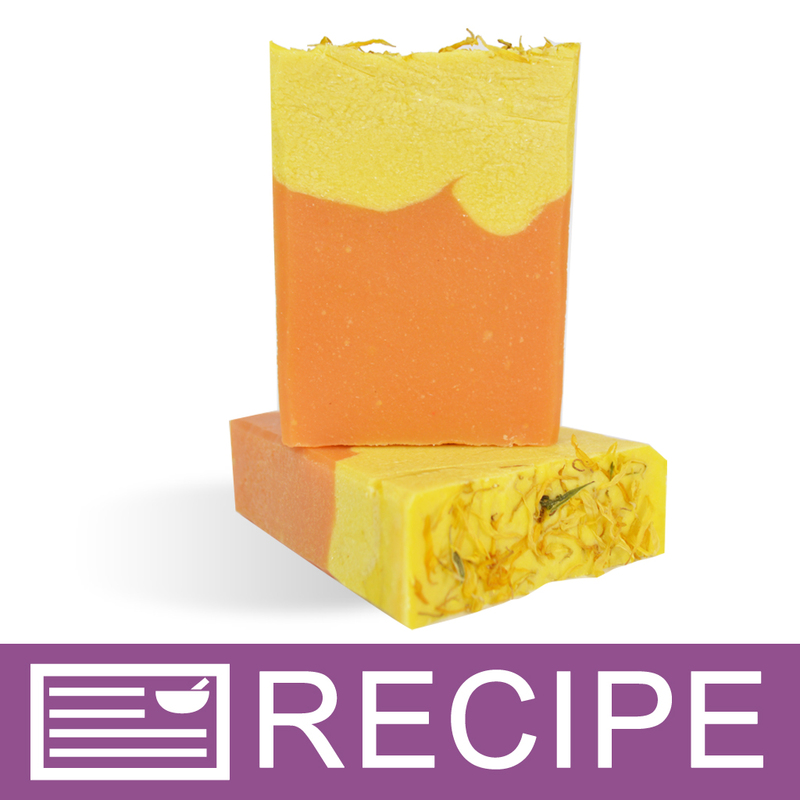 COMMENTS: Very nice mold for a tall and skinny look soap. I've been using this mold for years and never wrote a review in addition I have the same one I bought years ago. Good quality and obviously lasts a long time. COMMENTS: Hands down, my favorite mold! COMMENTS: Absolutely love this mold. It does bow a bit on the sides, not enough to make a stink about. First time I have ever used a tall & skinny. I think I like this better than a normal loaf mold! Nice to have a little variety for customers. Also noticed a bit of sodium lactate and water discount helps to unmold a little faster.Thanks for another great product!! will be back for another!! COMMENTS: I really enjoy using this mold so much that i ordered a second one! I cut my soaps thick at 1-1/4 inches & can get 6 bars out of each mold. They look very nice in this tall stye bar & the soap slides out of the mold easily. COMMENTS: I probably won't use this very often. It was a nightmare getting my soap out. COMMENTS: So I bought this to make the tall and skinny soaps. Well, the mold is not very thick and it bowed as soon as I poured soap into it. Have only used it once and will probably never use it again because my soap turned out bowed in the entire center. COMMENTS: Came with a kit. Very versatile. I need more! COMMENTS: Love it. No need for milkcartons anymore. COMMENTS: Make cutting the right size bars so easy. Unmolding is very easy with this mold. • It doesn't need any extra bracing. "Sturdy mold showing no signs of ware so far." COMMENTS: Great loaf mold. The soap slides right out with smooth sides and it doesn't require any extra support. "I have used this mold allot !" "Tall & Skinny Awesomeness!! " 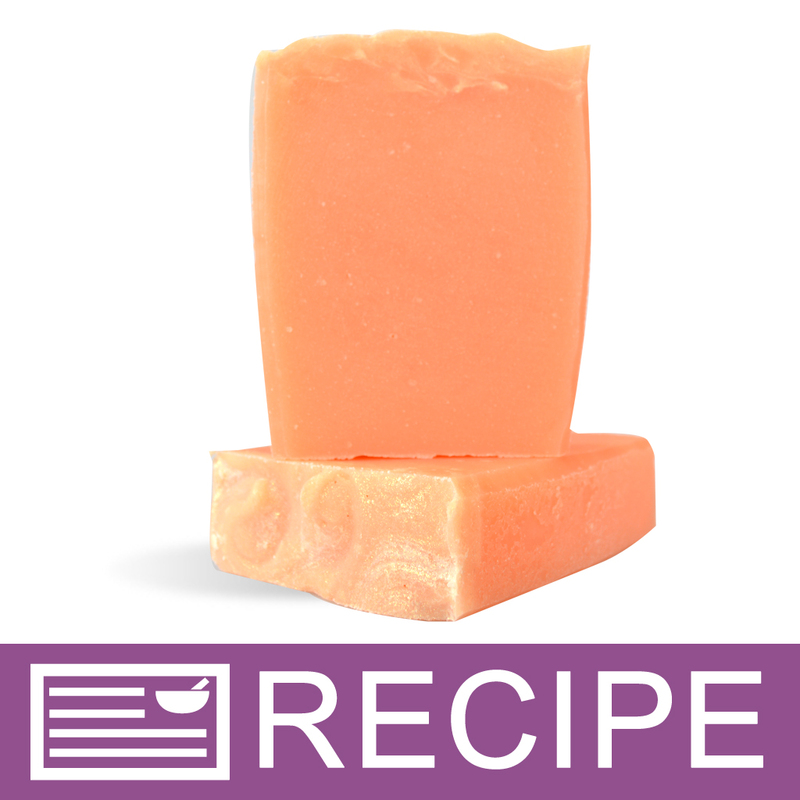 COMMENTS: I love this mold for making smaller tall and skinny bars of CP soap. 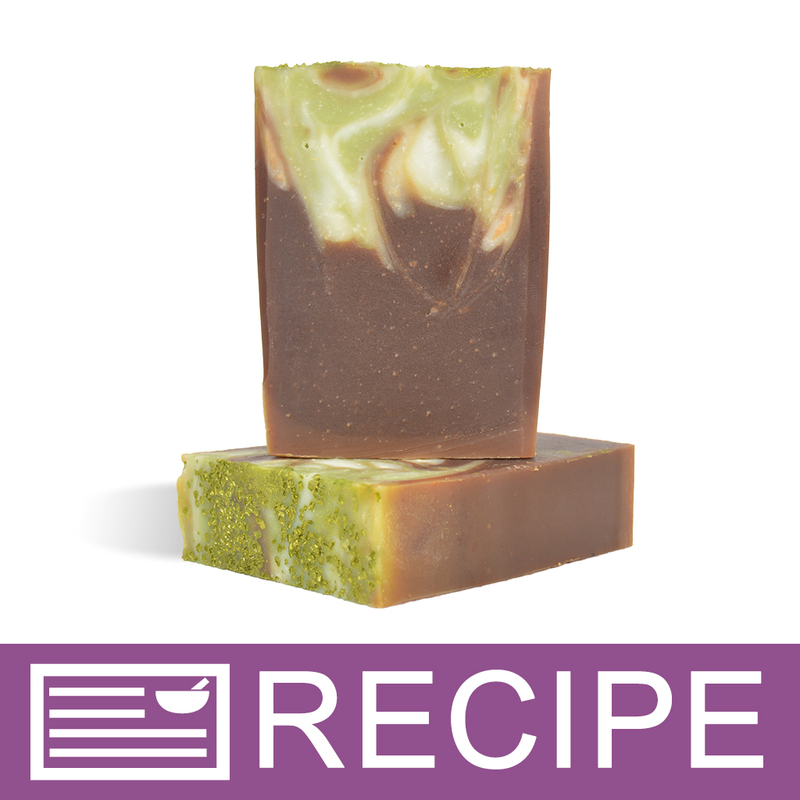 It's just the right size for small batches and I love the sophisticated look you get from these elegant bars. The only downside, which is easily overcome, is that it bows a bit when full. I brace it between two more sturdy objects and/or other molds if I am making more than one. This solves the issue pretty easily. COMMENTS: Love this shape mold works well with cp,hp and melt and pour soaps. The only down fall is the soap is hard to get out of the mold sometimes. To solve this place the mold with soap in the freezer for 30 minutes to 1 hour it will release just find after that. COMMENTS: Bought this to collect left overs from batches and then slice them thin for samples. Works perfect. It does bow in the middle so I have to bump it up against something on both sides to keep the mold perfectly even and avoid it bowing out at the sides in the middle of the mold. Wish it were more reinforced on the sides to avoid this problem. COMMENTS: Love the mold. Just really hard to get the soap out. 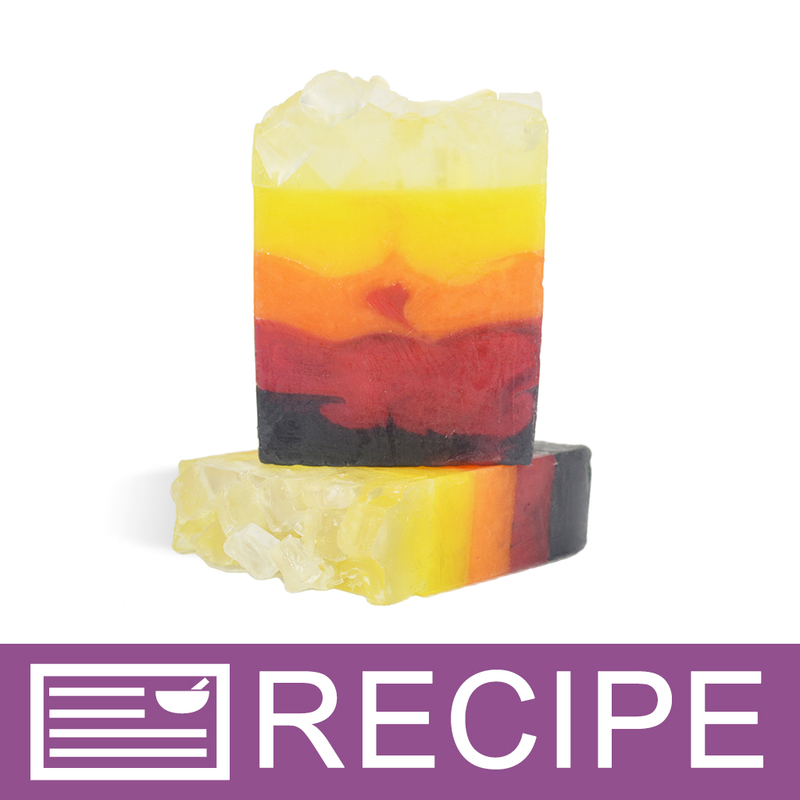 • A different syle of loaf soap. COMMENTS: I used this mold 4 times and every time I have a hard time unmolding. My soap edges and sides are damaged so bad that I have to cut them. So I never get 8 bars. I get around 6 bars. Plus this mold bows so bad! I'm just cutting all my profit away! ?? COMMENTS: Extremely sturdy and didn't bow out at the sides. The size was really good for me because it wasn't too big or too small and I was able to make a medium batch of M&P soap. 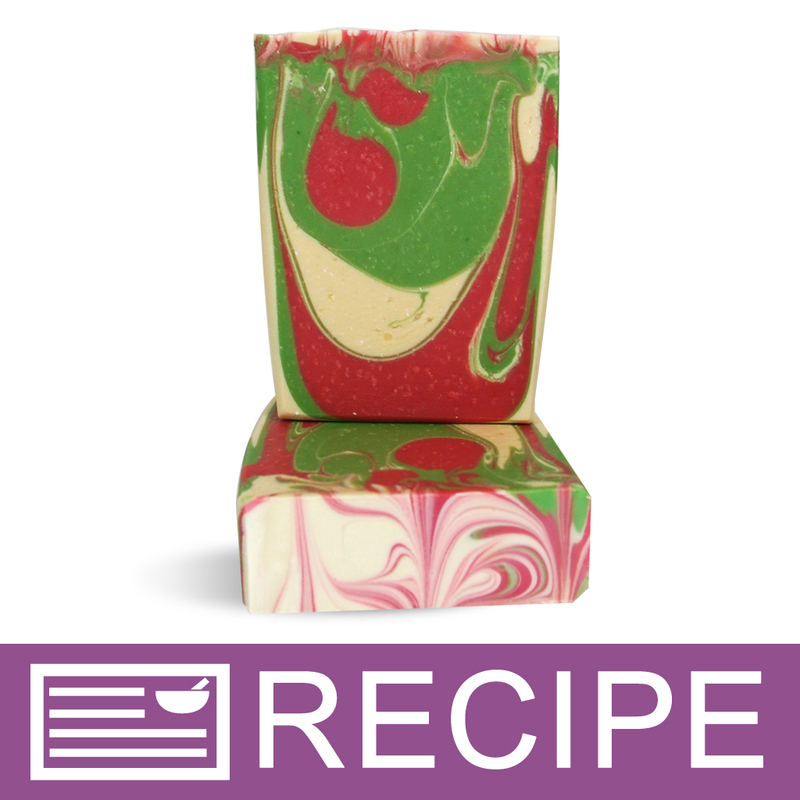 I really like that it is reversed in the layout and is tall and skinny which will suit certain patterns of soap better. Wonderful and exactly what I was looking for! 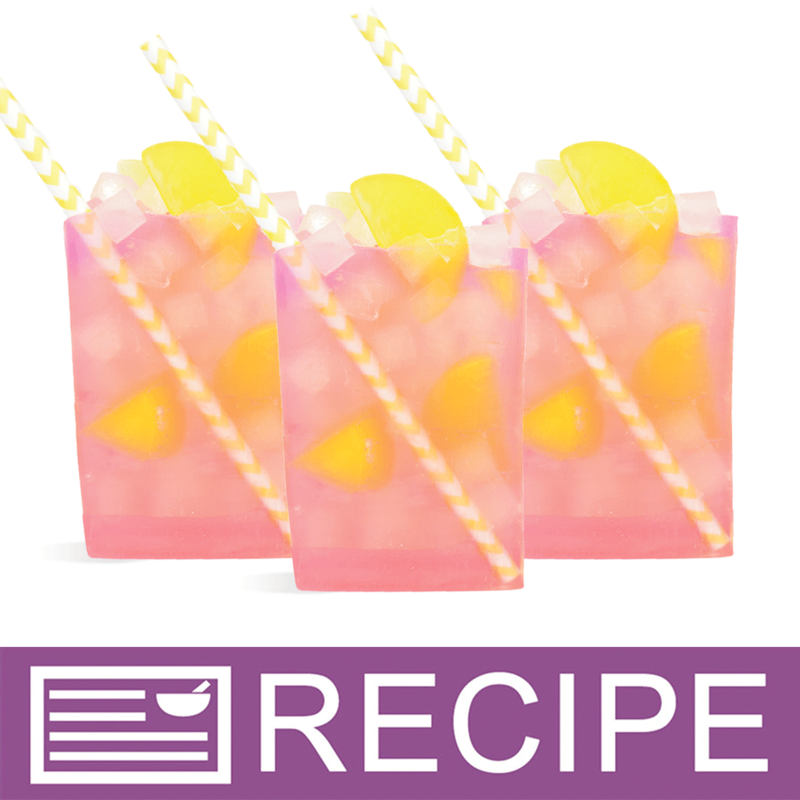 "Tall & Skinny Loaf Silicone Soap Mold"
COMMENTS: Great T&S silicone molds! Bows a bit on the long sides but easily fixed with cardboard and tape. Am buying again! COMMENTS: I absolutely love this mold. It's sturdy, held up to my high top so without having to re-enforce it. It releases the soap very easily. It also is very easy to clean. I will be buying more in the near future. COMMENTS: I am very happy with this mold. The silicone is very sturdy and bars are the perfect size! COMMENTS: I must say I have bought plenty of molds from crafters choice and wholesale supplies plus. This mold has to be the worst mold I have ever received. No matter how little batter I put in the mold I has huge bows and ends up being curved on the sides. COMMENTS: I'm hooked on the tall & skinny look after getting this mold. Took me a little bit to get the hang of getting my loaf out of it. Now that I do I can pop them right out. Everyone is loving the soaps I've made with it! COMMENTS: I love this silicone mold. I have never purchased CC silicone molds and now that I have, I will not purchase silicone molds from anywhere else. "It's Great Being A "Tall and Skinny" Mold"
COMMENTS: Love this mold. It gives lots of room for me to add details to my soap loaf. COMMENTS: Love the tall skinny size for soaping and this mold works just like other (more expensive) TS molds. Yes you have to support the sides but I don't know of any silicone mold that doesn't require some support for straight bars. 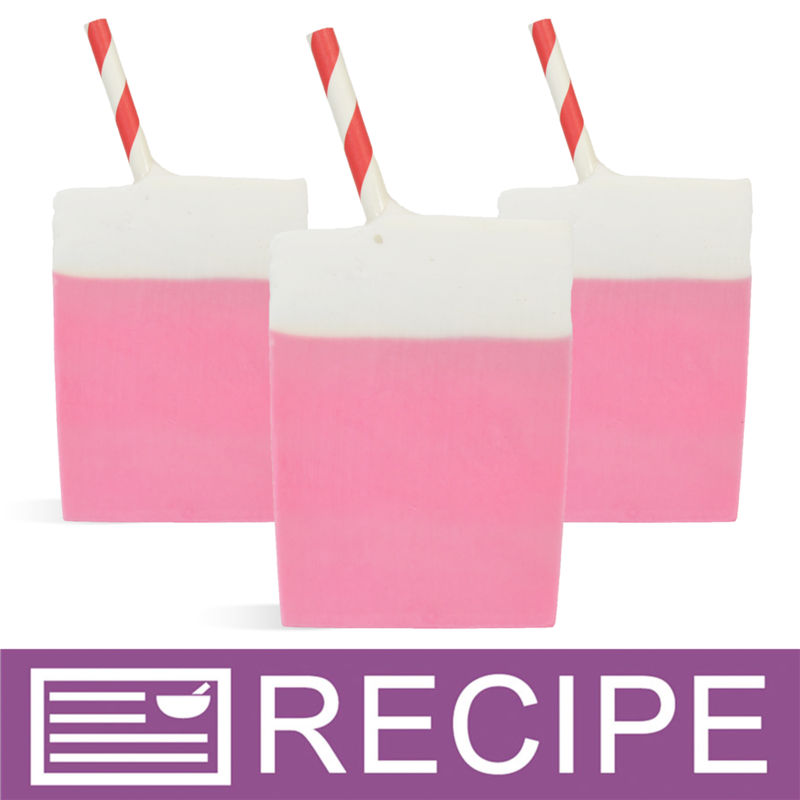 This mold makes a perfect size of each bar of soap and is great for smaller batches. If I'm impatient and want to unmold sooner I just pop my soap in the freezer for a little bit and it slides right out. COMMENTS: I don't know how I managed to soap for so many years without a mold like the tall & skinny! 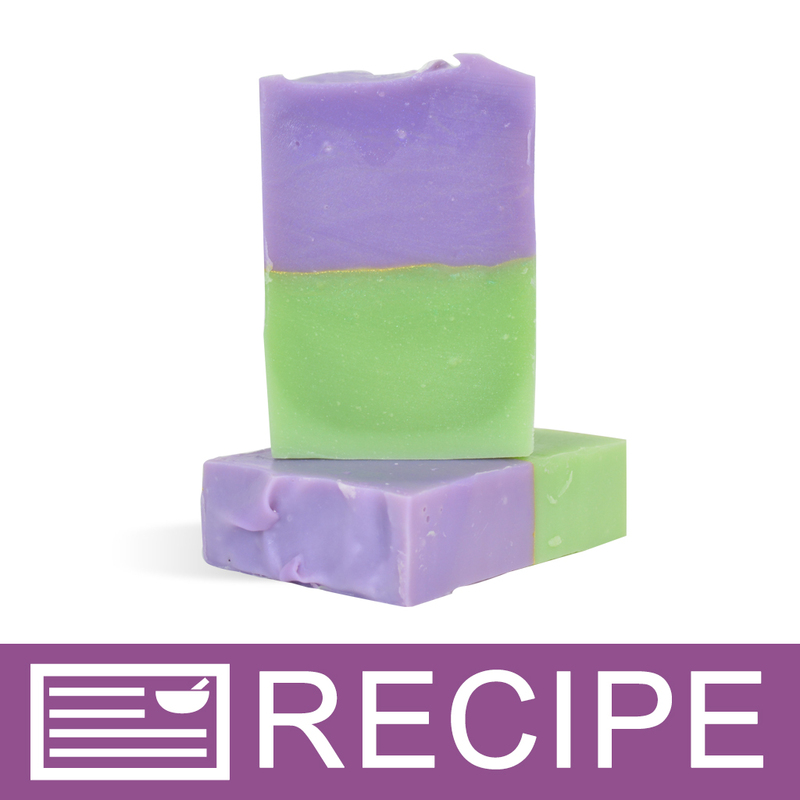 Unmolds beautifully, cleans up with barely a wipe and makes the perfect small batch size of 8 bars! I will be purchasing more! COMMENTS: Love my tall & skinny mold! The sides & bottom are sturdy and I don't have to worry about ripping it! Soap came out nice & get more pieces with the same design from it than the regular rectangular molds. Just love it! COMMENTS: I totally love silicon molds. Easy to get your soap unmolded without damage. Gives it a professional finish. The tall, skinny look worked great for a soap I did that looked just like a Mojito drink. Sold out quickly. Clean up is simple. COMMENTS: Love this mold. It works great with the column molds as embeds. I used this with 3 of the little fish column mold. My next will be the christmas tree with a star on top. COMMENTS: I like the height of the mold however I will have to find a way to reinforce it better as it does bow out. COMMENTS: I really like this tall and skinny loaf mold. Alot of customers like a smaller soap to hold in their hands so this works out great. Soap comes out of the mold with very little effort. I do like to use sodium lactate in all of my cold processed soap molds. Just me after i had ruined a couple of batches trying to get out of different molds i had used. It is a great silicone soap mold. If filled to the absolute top it will bow alittle in the middle. So what i do is put it on a cookie tray and put a soup can on each side , and that does the trick. COMMENTS: With other silicone loaf molds I've had problems with the mold bowing out on the sides and bottom, but this one didn't do that. I didn't put a top or overfill - I know sometimes that's the reason why it bows. COMMENTS: I really like the shape of the bars of soap from this mold. They are easier to hold onto in the shower. Nice smooth sides to the bars also. COMMENTS: I have used this mold several times with CP soap and haven't had a problem with it. Its probably one of my favorite silicone mold. I would have liked to give it 5 stars; it just takes some wiggling to get the soap. And, I wish the length was longer. COMMENTS: I really hate to give a low rating. In the past, I've purchased other Crafter's Choice silicone molds from WSP and have been very happy with the quality so I didn't hesitate to purchase 2. Unfortunately, these molds bulge in the middle when they are filled to the brim or even part of the way with CP soap. The mold bows in the center leaving the bars misshapen. I've tried bracing the sides with no luck. The bars have to be planed to make them more uniform thus wasting soap. The soap does unmold easily when placed in the freezer right before removing the soap. If you're not overly concerned about consistency in the shape of your bars, this mold will be just fine for your needs. "Great for CP not great for melt and pour"
COMMENTS: I would like if this was a little bigger but am happy with how easy soap pops out of the mold. COMMENTS: I love WSP and rarely give a negative review, but I agree with the other reviews. This mold does NOT hold its shape. It bows outward on the sides when full. You must support it on either side to prevent this. Too bad! COMMENTS: I generally love the Crafters Choice silicone molds. However, I have used these molds several times and have noticed that both molds are beginning to bow outward on the sides resulting in non-uniformly sized bars when the loaf is cut - the center cuts are significantly larger than the end cuts. I'll keep using them but will brace the sides when pouring future loaves. These are also not as easy to unmold as the regular Crafters Choice silicone loaf mold. "A great size T & S Mold"
COMMENTS: I love this tall & skinny mold. When completely filled, it does bow a little but I just wrap a round or two of duct tape around it before pouring my soap and walla, no bowing!! Very easy release of hp & co soaps. 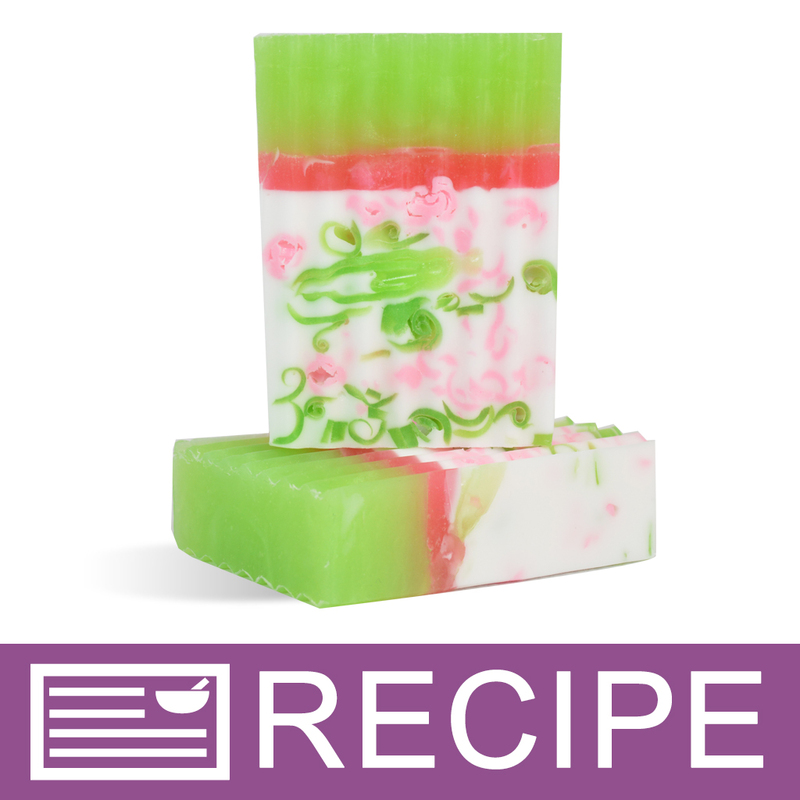 COMMENTS: We love using this mold to do the tall and skinny soap shapes. COMMENTS: I use this mold for both MP and HP. It can tend to bow just a bit if too full but an easy fix with support. A great mold and will be getting more. I have noticed it's harder to break the vapor lock than the 1501 mold. "A good mold for the price"
COMMENTS: I really, really like this mold. I'm only giving it 3 stars because it doesn't make a perfectly rectangular loaf of soap, due to bowing at the top. Even if it isn't filled to the brim it still bows. 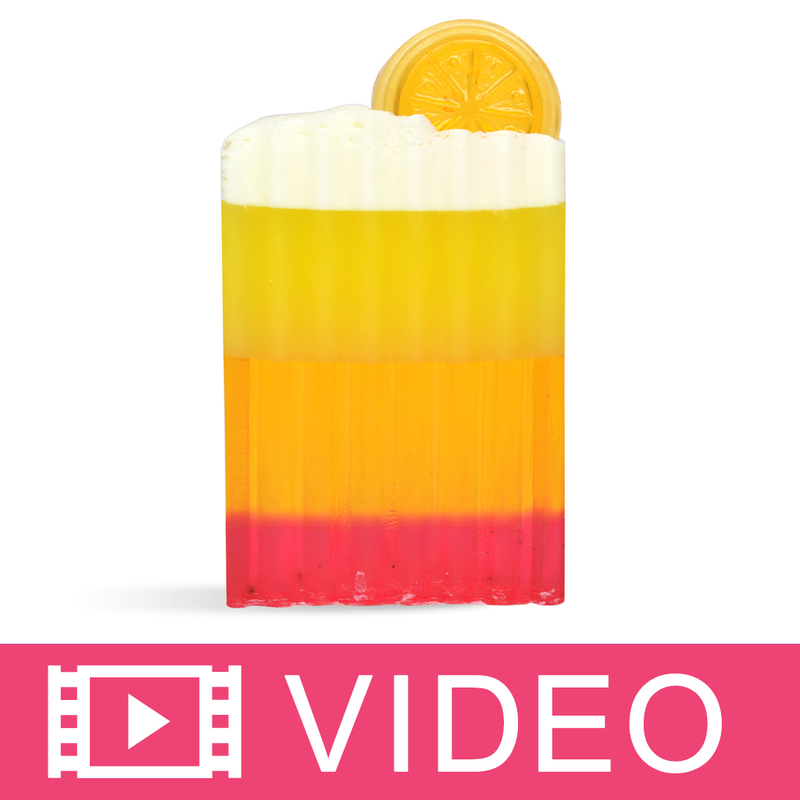 The tops of the soaps are a bit wider than the bottom, which can make packaging the bars a little more difficult. But for the price it is great. I use it often to make my soap, and am glad I bought it. COMMENTS: Does what its made for lol. Only problem is it does bow out a little bit. "It is not strong enough"
COMMENTS: I had so much hope for this mold but yes the reviewers were right, it still bows in the middle. And this mold for some reason is harder to unmold, the shiny surface makes the vacuum hard to break without hurting the soap loaf. I had to put it in the freezer for couple hours in order to release my soap. This mold has a lot of potential but definitely need improvement big time. COMMENTS: I love all my other Crafters Choice molds so I rushed in and bought 4 of these tall skinny molds. But they the sides are not strong enough to take the weight of being filled with melt and pour, the bulge, unevenly so that the bars are different shapes and not nice, clean rectangles. Going to try duct taping them, cause I don't want to have to spend more money on Lego to support them. Hopefully Crafters Choice will receive this feedback and add mor support to the sides. "The mold bows out in the middle when filled"
COMMENTS: Finally, a silicone Tall Skinny Mold that is the right width. I want my TS soaps to be 2.5" wide. Unfortunately, this mold is self-supporting but still bows significantly in the middle. A tapered look for my soaps is unacceptable. I have seen the video for using a Velcro strap to hold the middle of the mold tight, but you can't use a hanger or dividers when you've got a strap in the middle. I'm going to have to have my husband make wood boxes to holdthese molds solid in the middle. COMMENTS: I want to love the tall and skinny mold but I find that it bows in the middle when filled up. It's great if you only want to fill it up half way but then you will end up with a small soap bar. I guess you could use those bars for samples but that just doesn't work for me. Whenever I use this mold I have to wedge it between other things; book ends, boxes, etc. to keep the side from bowing. I have used other crafters choice molds and liked them...this one just leaves me a little disappointed. COMMENTS: This mold is strong and sturdy. Built in spines insure that you will not need outside support at all. 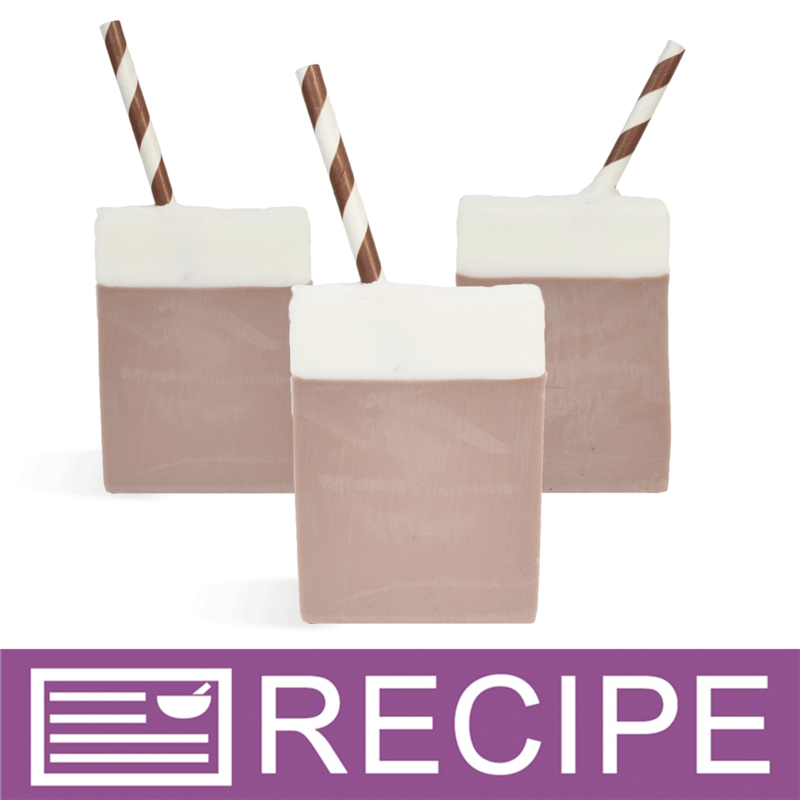 I love this mold for my M&P sample bars which I slice thin and have unwrapped at reduced cost. Perfect! • Strong sturdy spines prevent bulging. "GREAT BUY. 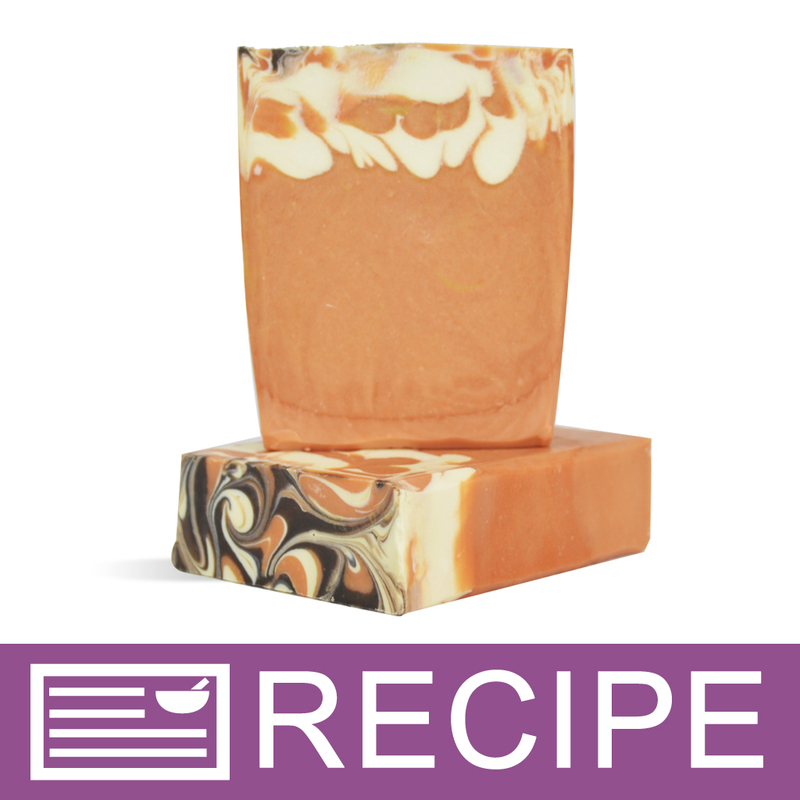 I WANT MORE"
COMMENTS: Love this I bought 2 the best soap product I ever bought. I cut my soap into 1 inch bars so not a big batch but it works for me. I do notice that if I fill it all the way to the top it does start to bow out a little so I have started to leave a little room my bars still come out great palm size exactly what I wanted. It took a little longer for to ship then my other orders but they just came back from being out of stock so I imagine they were trying to play catch up. All in all GREAT BUY! 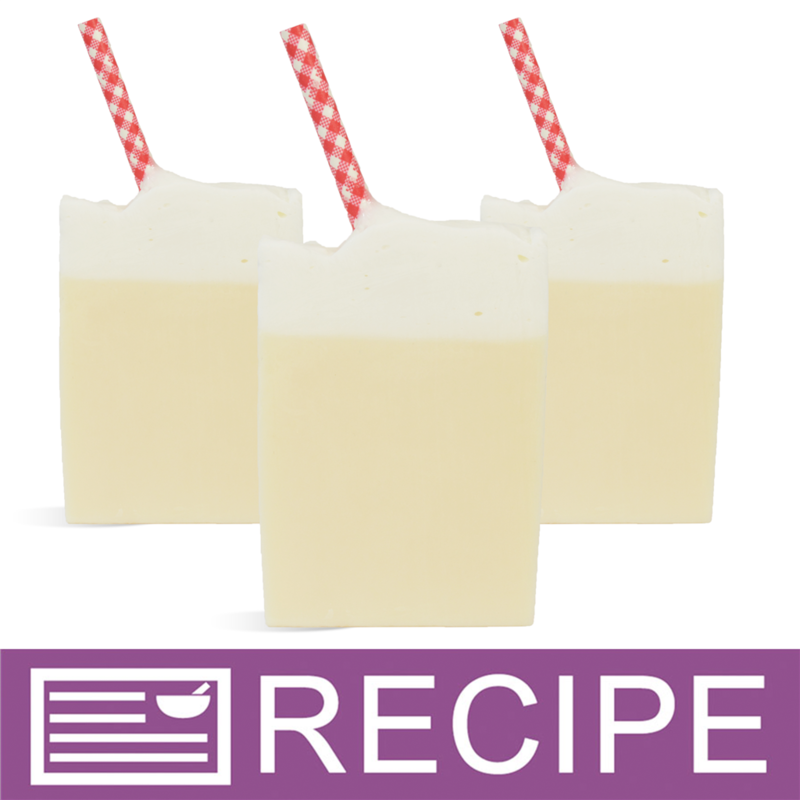 COMMENTS: I just tried a batch of soap in the tall skinny molds! I love them!! I will definitely order more. The only downside is that one mold only makes 8 bars of soap but I can deal with that. The price can't be beat either! "Tall & Skinny Mold 1505"
COMMENTS: When I first ordered this I thought it was the same as the 1501 and I was not happy. Then I received the mold--same dimensions but in a tall/skinny mold. I LOVE it!! Great size for the hobbyist or small business person. Soap releases great and I absolutely love the mold. Good job WSP!! "What is the trick to unmolding melt and pour from this mold. Because of the spines I find it really difficult to get the loaf out! " Staff Answer Let the soap completely cool. Gently pull the sides until you can get an air bubble under the bottom. Turn over and continue to wiggle until the loaf falls out. "Are there dividers available for this mold?" Staff Answer At this time, there are no dividers for this mold. We will pass this request on to our Purchasing Department to see if this is something that might be possible to get. "Could anyone tell me what soap boxes will fit this soap cut to 1"? I have been really eyeing the 100% recycled brown kraft boxes no window. If they wont work, will another box on this site work?" Staff Answer Yes, this Soap Box is the perfect size for your soap bars. "The dimensions listed for this mold are incorrect. Seem to be the same dimensions for the regular loaf mold. What are the correct dimensions?" Staff Answer This loaf is 3.5 inches high and 2.5 inches wide while the regular loaf is 3.5 inches wide and 2.5 inches tall. The finished bars are the same overall size just a different orientation. "Does this mold have strong reinforced siding with the spines? Will it bow if filled to the top?" I do not own this particular mold "yet" but I would say yes the "Spines" will keep the mold from bowing. I have most all the other molds made like this and they have never bowed. I have made high tops on my soaps and never had a problem whatsoever. I really like this mold and will be buying a few. This mold did bow for me when filled to the top. :( I also have the regular loaf and the small loaf molds and those have never bowed on me. "How long is the life span of this soap mold?" Staff Answer The manufacturer does not provide an estimated life span for this mold. The life span will vary depending on an individuals use of the mold, how it is stored and maintained. I've had my crafters choice silicone molds now for 1.5 years and they are still like brand new. "Can I use this Mold for C.P. Soap after it has been used for M & P ? I did not line for M & P as it is not necessary and releases well." Staff Answer Yes, this mold can be used for both MP and CP soap. Just be sure the wash the mold well between uses. "Is there a shrink wrap that works well with this size? The regular soap wrap doesn't work..."
Staff Answer The 102x102 shrink wrap bands and the 4x6 shrink wrap bags both work well with this mold. "Can you tell me what the dimensions of the tall and skinny mold will be? There's currently no information on the website regarding size :)"
Staff Answer We have not received all of the specks for this mold just yet. We are awaiting our first delivery and will add the dimensions of this mold as soon as possible.